ConveyorPro Weigh Class Rollers are a vital part of the belt scale idler assembly. 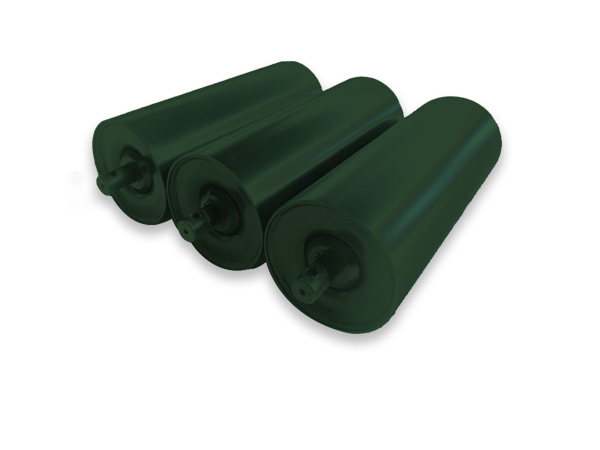 These specialised rollers are machined with the maximum degree of accuracy (surface finish and balance) to ensure minimal vibration and provide maximum weighing reliability. 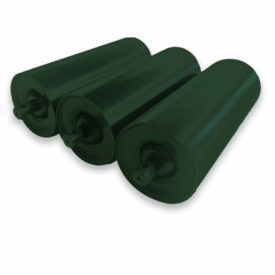 Weigh roller material options include steel, HDPE and aluminium. All of which include shaft ends fitted with jacking screws for fine tuning adjustments.